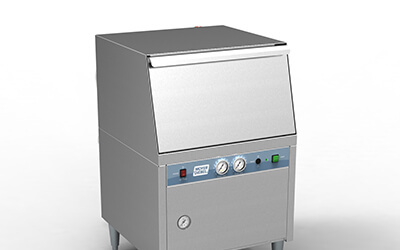 UndercountersHigh Temperature Undercounter Dishwasher for Daycare centers, churches, nursing homes and other foodservice operations. Rack ConveyorEnergy sentinel, extended vent cowls with stack and dampers, built in diagnostics and anti-jam conveyor system. 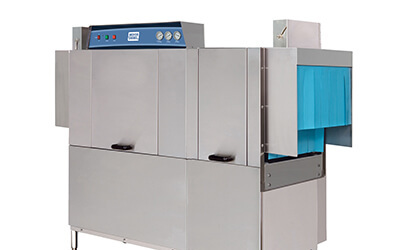 GlasswareMoyer Diebel's glasswashers deliver a steady supply of clean, cool glassware ready for immediate use. 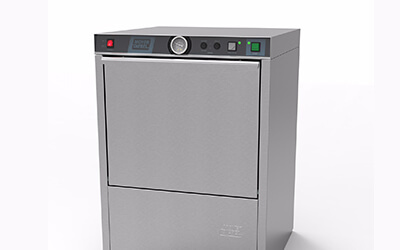 Moyer Diebel's glasswashing and dishwashing systems are the undisputed leaders in the industry for over 50 years. Their machines save labor costs, reduce breakage, and increase efficiency. They are built to last. The spirit of excellence drives every aspect of Moyer Diebel's business, especially the goods and services it provides to our customers.